John Fowler Holidays understands that not everyone follows the typified phenomena of summer holidays, and there are a few who love to harmonize with nature in complete concord. 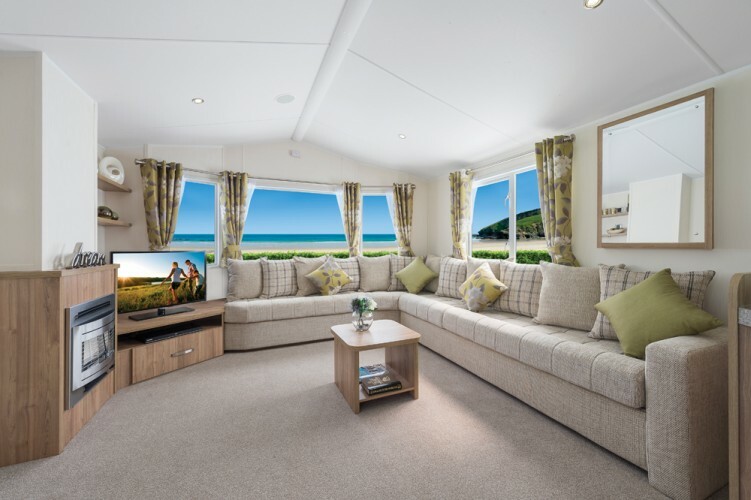 For those special guests, John Fowler offers supreme quality caravan at one of the most exotic and sought-after locations of North Devon for the autumn. 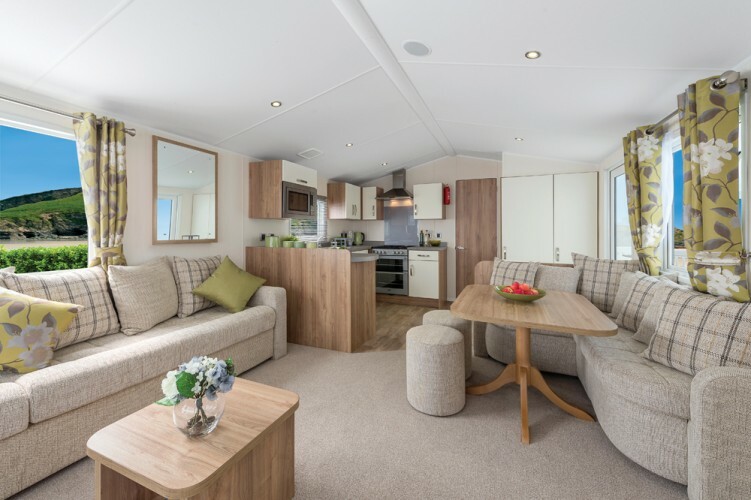 Sandaway Beach Holiday Park inspires you to let loose and be carefree on the terrace with a long drink, something to eat and watch the world go by. The sunny, mild climate and the stunning coast make for a very special type of holiday magic. 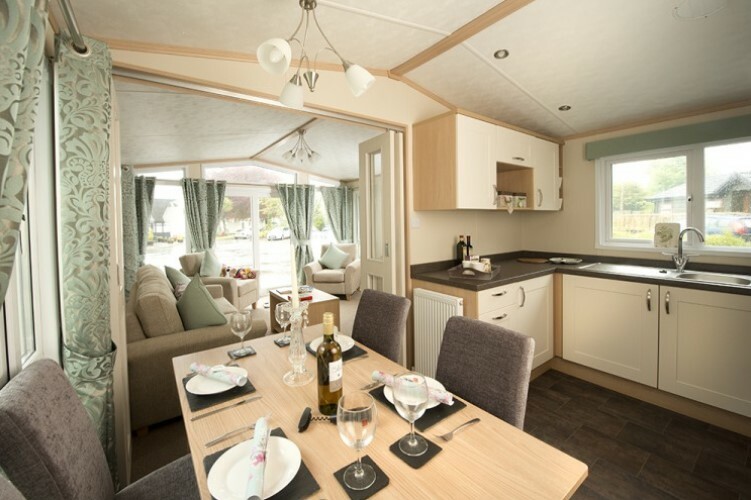 A newly built Caravan is a perfect combination of artistic look and modern facilities. A domestic style central heating will keep you cozy at every moment. 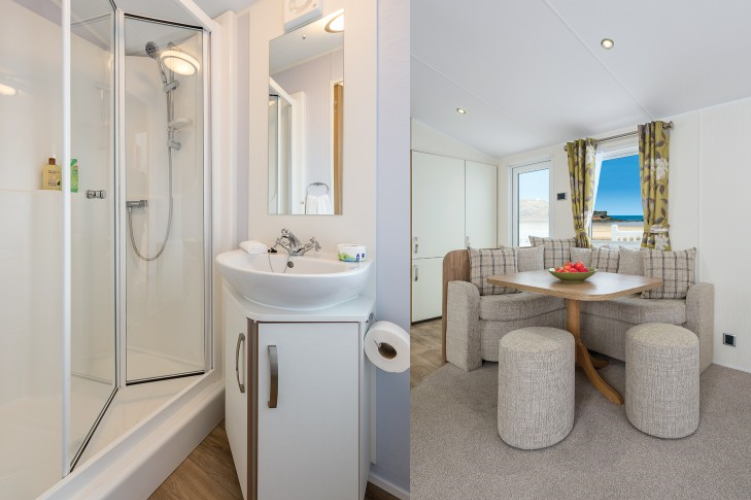 A wall mounted TV and DVD player with MP3 sound system ensures you can not have a single dull moment at their prime property, 2 Bedroom Platinum Caravan. 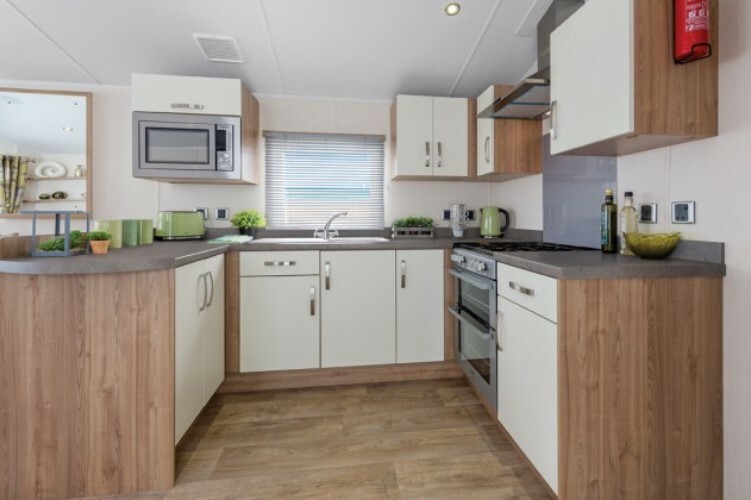 You will find every latest appliance in the kitchen of the Caravan including 4 ring gas burner, integrated cooker, fridge freezer and microwave. A master bedroom with separate shower area gives you extreme comfort and privacy to indulge in the perfect luxury. Family Getaway Cottages For February Half-Term! 4 Best Holiday Cottages To Spend Your Winter Vacation! 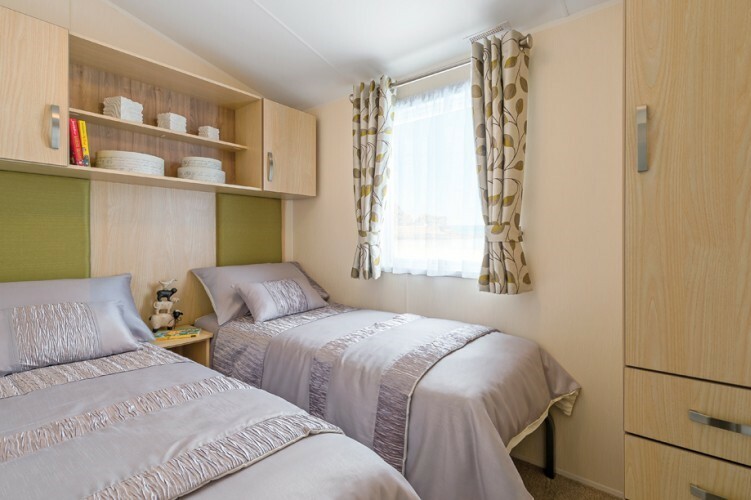 3 Ideal Holiday Cottages To Choose For Weekend Getaways To Cornwall! Spellbinding Overwater Villa Resorts In Maldives For A Relaxing Vacation!